Choosing an outfit to wear to a wedding is a tricky task. Everyone wants to look good, but if you want to steal the limelight, then you must plan your look very carefully. And if you are going to attend the wedding of your close friend or cousin, then you need to be more careful with your outfit. So, today, in this article we have listed a few things you should never wear to a wedding. No matter how much these colors look amazing, wearing plain black and white outfits to a wedding is not a good idea. However, men can still wear these colors in form of tuxedos. But, for women, it is suggested that they should opt for outfits with cheerful shades like pink, mauve, orange etc. Always wear comfortable footwear at a wedding because there are chances that you might need to stand for hours. Moving around in heels can be quite difficult if the wedding destination is planned outdoors. So, before wearing a footwear, make sure that you feel confident and comfortable in them. 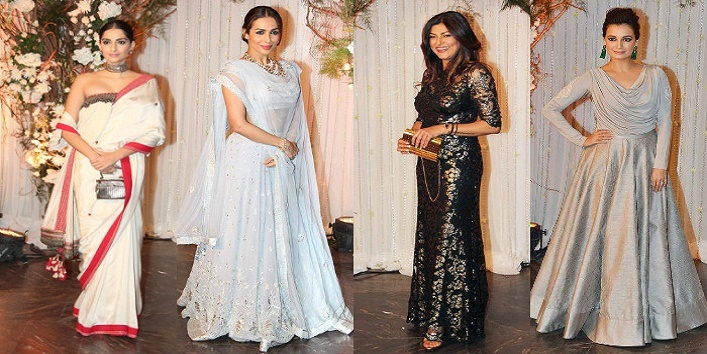 Also read: Bridal Tips to Look Stunning at Every Occasion! Avoid wearing the outfits that grab too much attention. It is fine that you want to look great, but not like a bride yourself. So, it is suggested that you should select your accessories and jewelry carefully. Try to wear an outfit which is not similar to bride’s outfit and style. Always opt for an outfit that not only suits your body but is also perfect according to the season. For instance, wearing velvets with full of embellishments during summer season can be terrible while wearing silks and sleeveless during winter can be too uncomfortable. So, it is suggested that you should keep the function dates in mind and then, decide your outfits. Having a well-toned body is great. But, wearing tight outfits during the family gatherings and weddings is not a great idea as there are chances that you might feel uncomfortable. Instead of wearing tight-fitted kurtas and dresses, opt for an outfit which is flowing and have pretty crystals and borders on it. Save your jeans, skirts, and flipflops for the weekend. 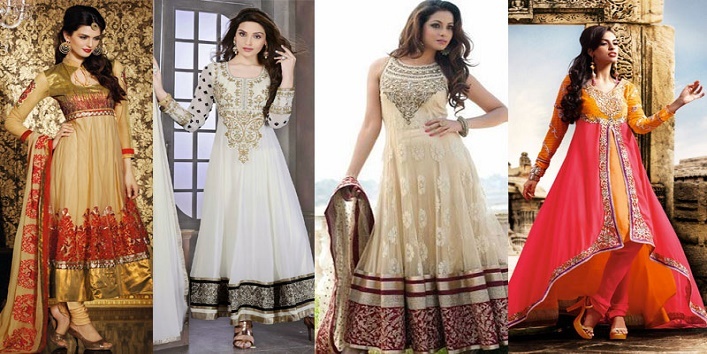 Even if you are running late for the wedding function, never think of wearing a casual kurti over jeans. If you don’t have time to decide your look, just pick up a traditional saree of your mom. Even if you are attending a wedding, it is suggested that you should keep your makeup normal which goes well with your outfit and is perfect according to the season. Besides this, avoid applying too much foundation during summers as it can ruin your entire look. And, also be careful with bronzer and blush. So, these were the few things you should never wear to a wedding.